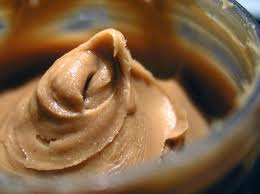 Mr. G's musings: Happy National Peanut Butter Day! Today is National Peanut Butter Day in the US. Peanut Butter is one of my favorite things in the world. There are numerous "healthy" peanut butter recipes. After reading the first article read The Huntington Post's article today about why peanut butter is healthy (yea)! Happy Peanut Butter Day! Click below if you like peanut butter!